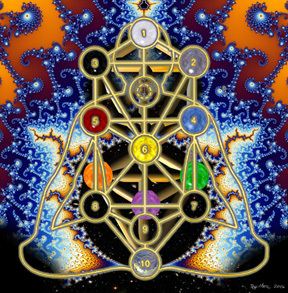 This project takes advantage of hypertext to make immediate the connections between many disciplines including Jungian metapsychology, Yoga philosophy, astrology, Tarot, and Jewish Mysticism - Kabbalah. The Tree of Life is a map; with HTML, it becomes clickable - the correspondences can be shown or hidden instantly, in vibrant, full color. This site is designed to be a study aid, to be combined with other books, Tarot cards of your own, and any other implements your tradition calls for. The creator of this site does not claim to be a "Jewish Authority," and acknowledges that Tarot and many other traditions mapped in this site are not part of the Jewish practice in any way. 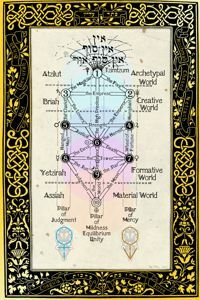 Western adaptations of Kabbalah are seen as "incomplete" in Jewish thought - but for non-Jews Tarot and Astrology can be seen as "filters" through which they might catch a glimpse of the beauty within, as if "peering through the lattices." In this way, I hope to broaden the image that the larger world has of Judaism and the Torah, which truly is the wellspring of Kabbalah. 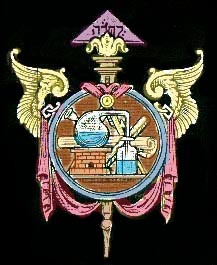 New to Kabbalah? Get an Overview. Kabbalah meditation should be commenced and ended with an invocation of Malchus, to prevent ungroundedness that can come from contemplating the many lights and colors filtered through the Ets Chaim. Here is an idea for such a meditation. Check out my readings from Talmud Chagigah, some of the basic texts of Kabbalah. Ifdawn Tarot in a single array, Here. showing the placement of the Major Arcana, Here. The Ifdawn Tarot is a recasting of the Rider-Waite deck, using an array of photo collage and Google DeepDream imagery. 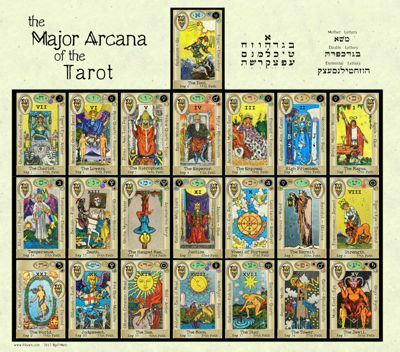 It also includes many of the varied correspondences detailed in the Ifdawn.com website, with the frames of each of the Major Arcana displaying the fragrance, the stone, the Hebrew letter, meaning and gematria, and other information. Find out all about it, here. I've finally gotten around to creating a simple chart of Key Concepts of Astrology, something I've been meaning to do for a long time, as a study aid and as a piece of art - it's here. New commentary about Pluto and its current influences are here. Here's a new section on Childhood Trauma [CPTSD] in Key 2. Among many other little additions, I've' just added a beautiful deep zoom fractal extended video to Key 3. In 2014, Ifdawn.com celebrated its 20 year anniversary. What started out as a research project in 1994 ballooned into the labyrinth that's here today. In those days, it was futuristic - when we had dialup, and everything took a while to upload. This entire set of pages, this "proto-wiki," was created in notepad, in simple, raw html. So it may seem a bit archaic - an "archaic revival" we could say. This page here alone, that you're reading right now, has had about a million and a half hits from around the world in those 20 years. 16% of those visits are people staying for more than an hour, which delights me. Thank all of you people who have enjoyed the page and sent emails. The web has changed so much that now communication is completely different. This is me on Facebook. Having finished most of the work you see here by 2004, the ifdawn site was mostly dormant while I deepened my focus on the Hebrew letters and their permutations. Now, in February, 2016, after an 11 year hiatus, I am actively tending this site again, so look for new material. Also in the works are videos explaining "abracadabra" and the Shekhina. And always, may everyone be blessed with light, health, and prosperity. Here is a booklet I've created for learning to read Hebrew, with large, clear writing and explanations that go perfectly with the videos ~ it's called Learn Hebrew. 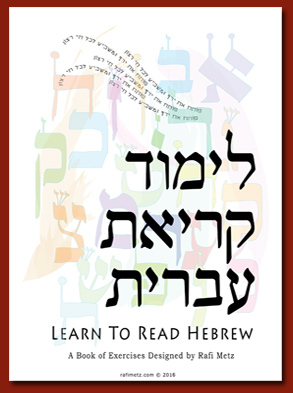 It explains and teaches the basic alef-bet, the double letters, the vowels, and how to read. There are two sizes and both cost $10. Here are the videos I've created for people to learn Hebrew from. There are videos that explain and teach the basic alef-bet, the double letters, the vowels, and how to read words. 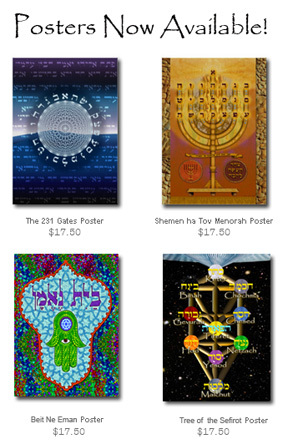 Here are the latest Ana B'Koach videos, and there are pdf files to print out and a variety of posters available to purchase. Here is a "Timeline of Human Spirituality"
I've added some audio clips on Key 10, and sound and video on Key 20, Key 2, and the Glyphs Page. Practical experience of the concepts contained here is now available at the Four World Meditation and the Bodyawn Workshops. 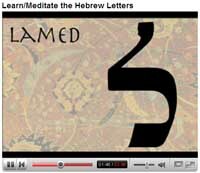 Enjoy ifdawn Kabbalah Meditations, including "Ana B'Koach" and a primer on the Hebrew Alphabet, on YouTube. Here are audio-only files of extended readings of the Song of Solomon, Tehillim, the morning prayers, and Jewish Kirtans. Now, a translation of P'tach Eliahu - Elijah the Prophet explains everything. Audio / video of this is available on YouTube. Hatha Yoga and Pranayama, from the realm of Key 12. Another view of the Sephirot: the Onion Universe. Double Letters, Sofit Letters, & Vowels. By request, the Webmaster's chart can be seen Here. 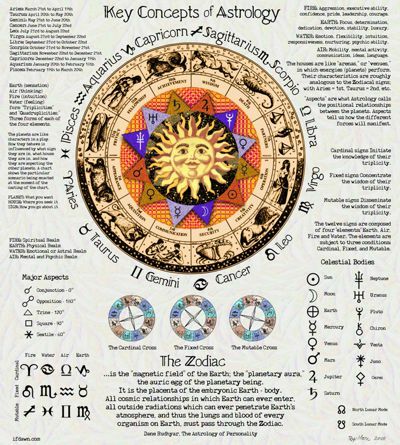 External Link: AstroDienst does free astrological charts. to insure that the site will function correctly.